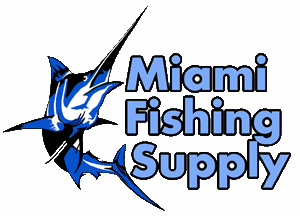 IGFA Certified Crane Scale Miami Fishing Supply, complete selection of offshore fishing tackle, marine electronics and boat supplies. 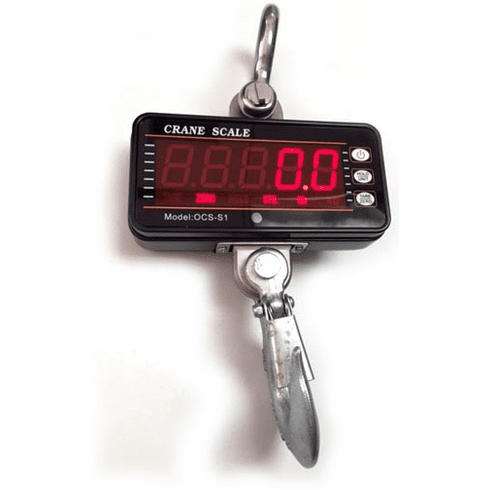 IGFA Certified fishing scale. This IGFA certified scale is a combination of sound and proven mechanical design, with today's most advanced electronics to provide a superb feature set. It is versatile, reliable, accurate and easy to operate.